Around 80 workers are set to lose their jobs at Crinum underground coal mine after mining contractor Redpath reduced its crew numbers. 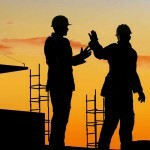 A worker close to the project told Australian Mining that the employees were given the news late last week. The worker stated that a recent decision to move from working on two panels to one was behind the move. “I think they are trying to save money before the sell off," he said. 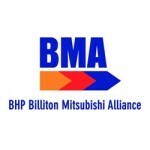 Crinum underground mine is owned by the BHP Billiton Mitsubishi Alliance (BMA), who earlier this year announced plans to sell off the mine. 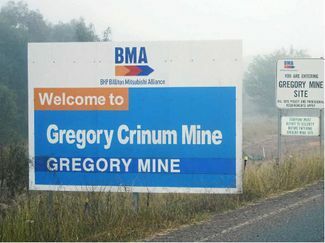 The miner closed the Gregory operation late last year, stating at the time that it was no longer profitable, however it continuted work at the Crinum mine. When asked if he thought the Redpath employees could be redeployed to other mines in the region, the worker said no. Redpath had not returned our phone calls at the time of publication. BHP refused to comment on the specifics of the cuts. “We haven’t made any public comment about individual contractors other than to say we are focussed on reducing its overheads and operating costs across the business, “ a spokeswoman for the company said.